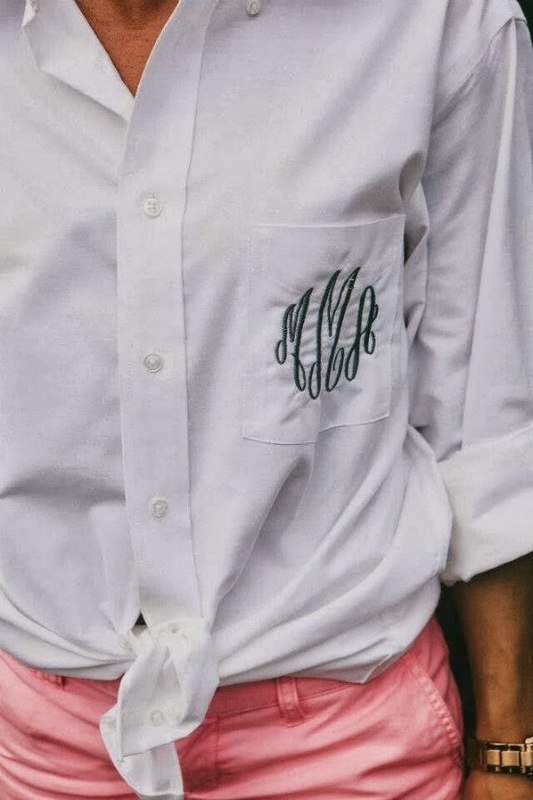 There are few things I love more than a monogram. Sometimes I worry that they're overdone and common but then I come across a unique, modern design and fall right back in love. 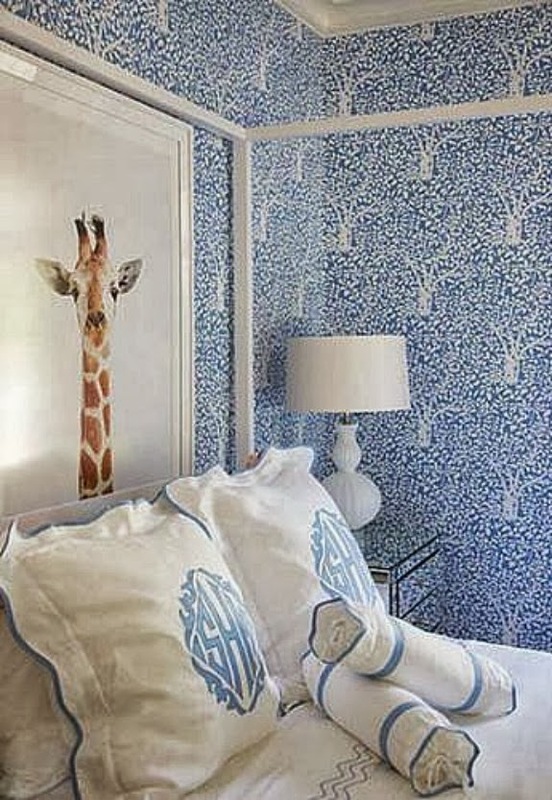 I thought I would send you into the weekend with the lovely images below. Happy weekend, friends! 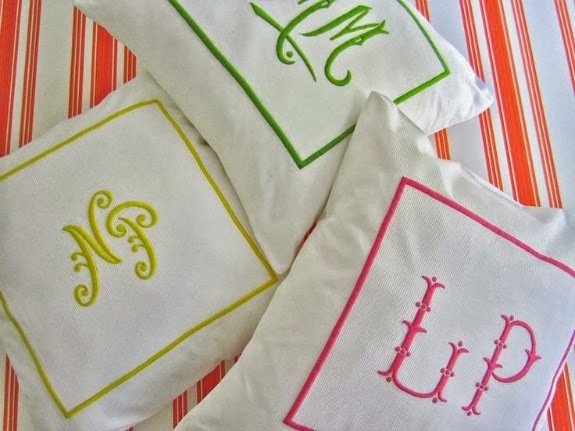 I love a good monogram. 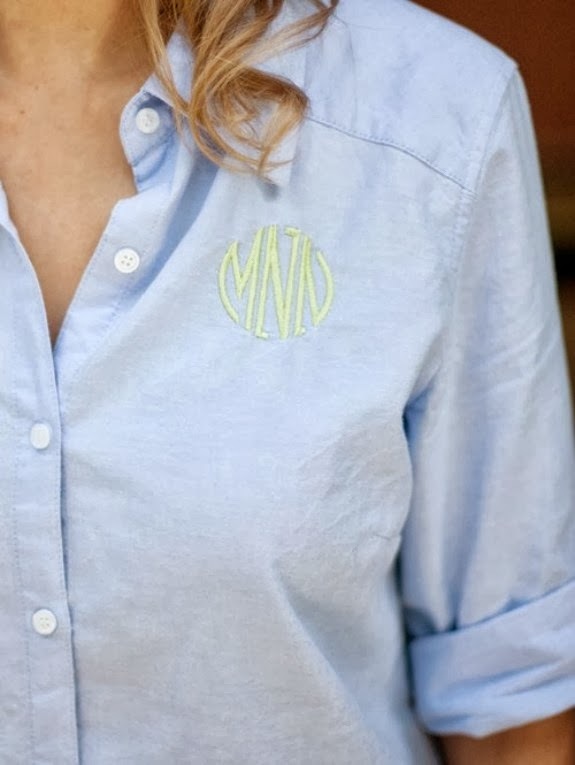 Def need a button up with my initials! 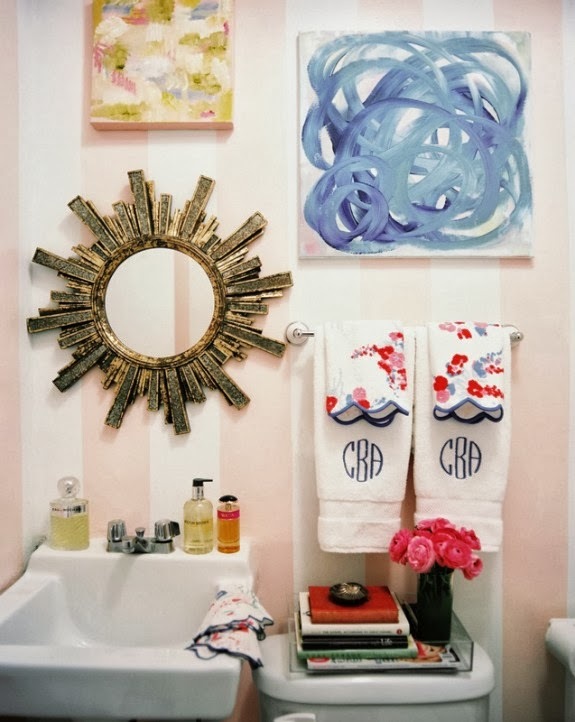 I went through a phase where I adored monograms around middle school age, then I renounced them for a long time as too preppy -- but I can't help but start loving them again when they're used in crisp, ladylike ways like these images!